Visitors should plan to arrive by 5pm. Please be seated for the lecture by 5:25pm. PLEASE JOIN US Feb. 28th at the Chess Center! 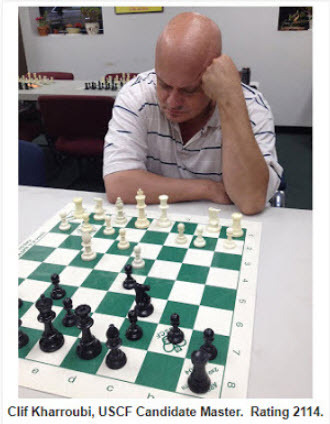 The Community Chess Club of Rochester (CCCR) is proud to present a chess lecture series at the Rochester Chess Center with Chess Master Lev Paciorkowski. Lev is the #1 rated chess player in Rochester and a very accomplished chess player with many prestigious tournament victories. Lev is attending Rochester Institute of Technology, and continues to play competitive chess. The Community Chess Chess Club invites all club members and visitors to attend Lev's chess lecture and play a game of chess afterwards. 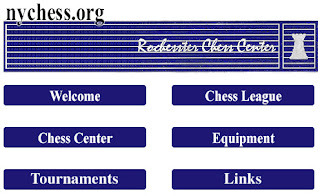 For more information, please contact the Chess Center at 585-442-2430, or better yet, why not stop by and visit us on a Wednesday night? The club is ready to answer your questions beginning at 6:30pm any Wednesday night. We'd really like to introduce you to our chess club. 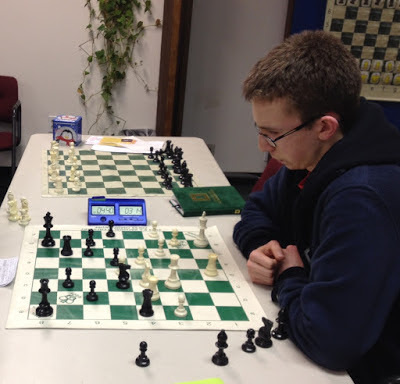 Feb. 16-19: Amateur Team East - Join a chess team and sign up at the Chess Center! Dr. Erich Marchand "requested that his friends play chess in his memory."